The crane lady wore high heels. 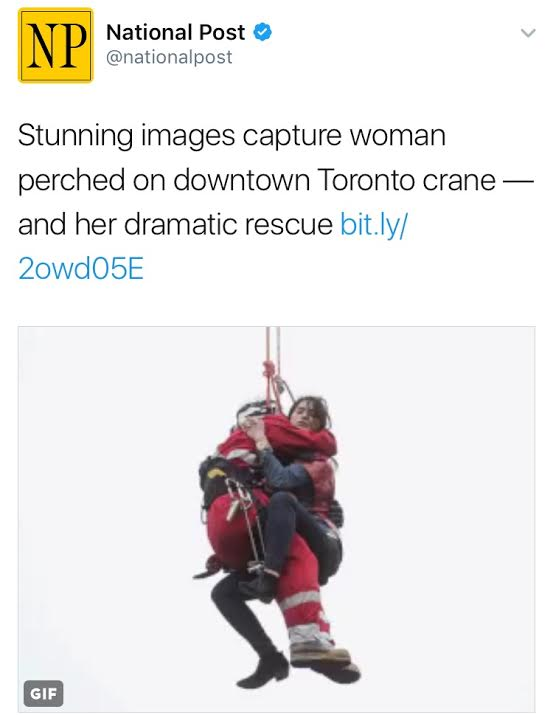 Toronto woke up to news of a young woman perched on a swaying pulley above Yonge and Wellesley. Rescue crews were dispatched at about 4 a.m., firefighter Rob Wonfor began climbing the crane at 6 a.m., and he slowly pulled her down at 8 a.m., after which she was charged with mischief. Photos show her smiling and laughing amidst all the drama. Louis Vuitton is ticked off by Dr. Flea’s. 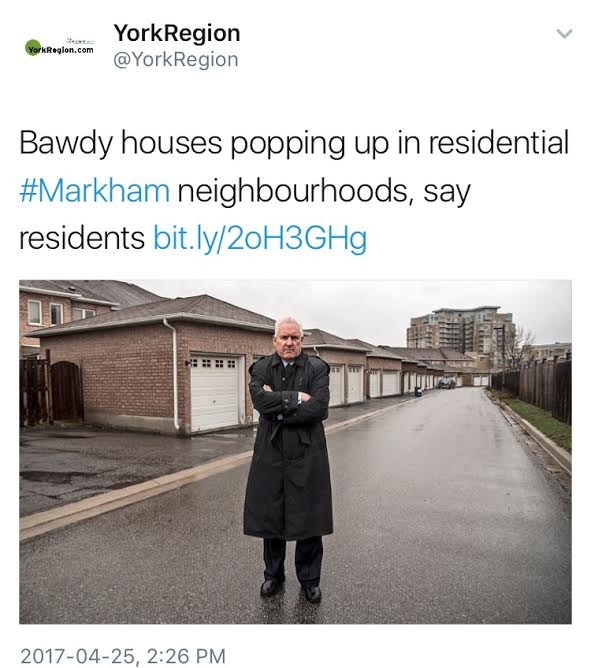 The luxury designer is taking legal action against the Etobicoke bazaar for hawking knock-offs—a rare case in Canada, where a landlord isn't technically responsible for tenants. “Come, walk among the booths. Look at the scarves and see if you could tell which one is counterfeit,” Dr. Flea’s lawyer tells the Globe and Mail, in what sounds like good publicity. Processed cheese gets taken to an ethereal extreme. 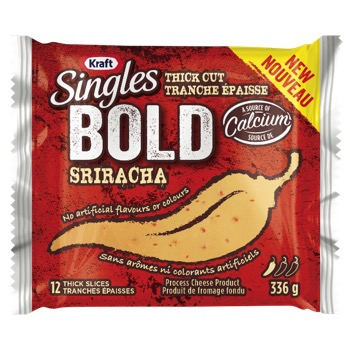 On the heels of churning Philadelphia Cream Cheese into a yogurt-based protein smoothie, Kraft Heinz Canada decided it was time to liven up its mysteriously bright-orange singles, and treat them more like potato chips. The result: slices flavoured with bacon, jalapeño, and Sriracha. Taco Bell selling booze can be blamed on the youth. Alcohol will complement the burritos in a future location at 484 Queen West. The chain explains that beer and mass-produced Mexican food is the future that millennials want. The building's former tenant, The Hideout, used the occasion of its closure to rant about a big brand takeover of the strip that’s gone on for more than 30 years. The technical term for a certain type of particle pollution, which researchers found to be 10 times higher in the subway than in the normal atmosphere.